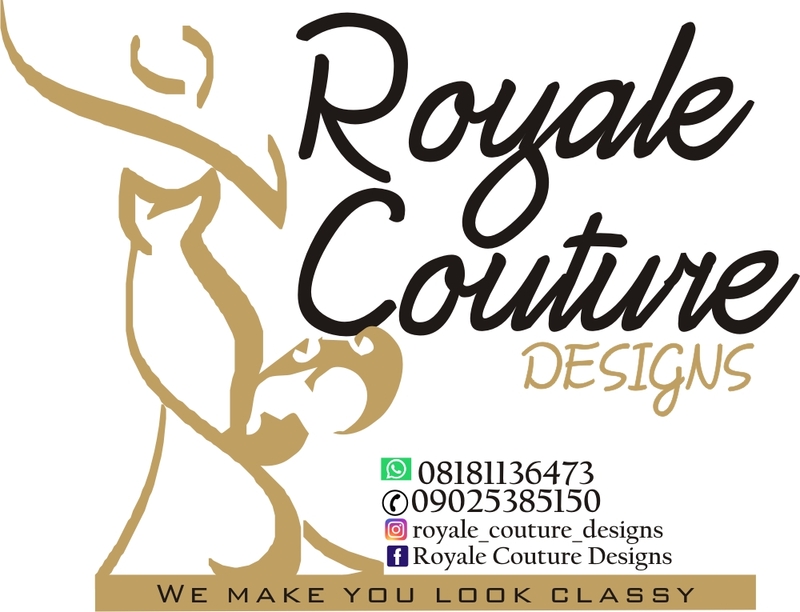 Home Fashion and Lifestyle Yabatech: Aishat Shodipo gets fashion scholarship from Tiwa Savage. Yabatech: Aishat Shodipo gets fashion scholarship from Tiwa Savage. A mass communication student in Yabatech, Aishat Mayowa Shodipo has gotten scholarship from Tiwa Savage at the Lagos Fashion Week 2018, Organized by Atlantic exhibition and Toyin Lawani of Tiannah Place Empire on Friday, 19th October, 2018. 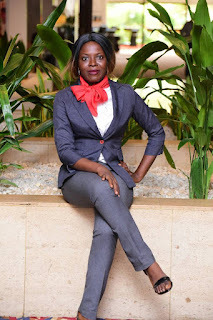 Aishat Mayowa was given scholarship to train at the prestigious TiannaStyling Fashion Academy owned by Toyin Lawani after buying Toyin Lawani's business book and winning as one of the five finalists of their Next Big Designer and Stylist scholarship scheme - a master class with Tiannah's Empire worth 5 million naira, therefore 1 million each. 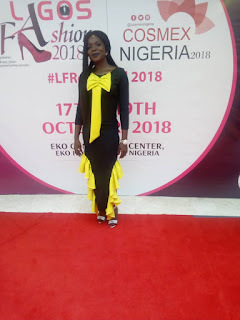 The three days event held from Wednseday, 17th to Friday, 19th October, brought about prominence like Seyi Tinubu, Lanre Da Silver, Sound Sultan, Funke Bucknor, Kennyblac, Helen Paul, Caroline Danjuma, Laila St Mathew Daniel, Latasha Ngwube, Tiwa Savage and Laura Ikeji. Tiwa Savage, who was one of the speakers and supporter of the event promised to wear or sample Aishat's design after the master class. 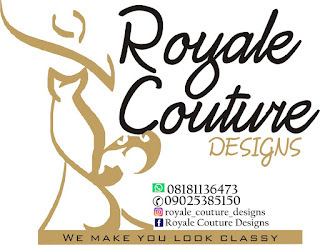 Miss Aishat is the CEO of Royal Couture Design.